It seems the time has come. All my life, I've constantly thought about it. Packing my bags and moving to another country to live short term. Long term for me isn't an option for one simple reason. I'm too close to my family - they are my emotional support system in life, and my main social circle. To be half-way around the world from them for an extended period of time will not work, nor be beneficial to my emotional health. Where to go is the main question, and how to support myself while I'm there? 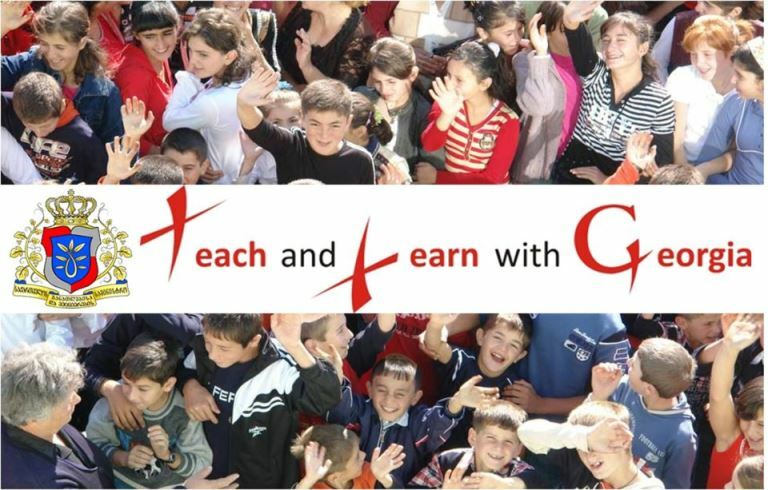 In 2010, the Ministry of Education and Science of Georgia implemented a program called "Teach and Learn with Georgia" (TLG). The purpose is to recruit native English speakers, and throw them into the villages of Georgia to work with local teachers in elementary schools. There's a slight chance you will be placed in a main city like Tbilisi or Batumi, but most teachers are positioned in more remote parts of the country. You live with a local host family, and are totally integrated into their daily life. Almost everyone who has worked in the TLG program says there are huge language barriers, which make the transition of living with a new host family challenging. This is all part of the experience. The threshold requirements to apply are very minimal, and it's not even necessary to have TESL/TEFL certification, although I can easily obtain either certification by attending local courses. The program is attractive because it's short term, unlike the Peace Corps or some other humanitarian organization where you have almost no control over the country into which you're placed, and you must commit at least 2 - 3 years of your life living there. I've completed my application for acceptance into TLG, and there is only one piece to finish before I push the "send" button and electronically transmit the data to the main offices in Tbilisi. It's the part I struggle with most - a personal essay about myself, and why I should be accepted as a teacher in the program. While I find it easy to write about others, it's sometimes difficult to formulate accolades about myself. And, of course, there are huge hesitations and worries about accepting the position if it's offered to me. The pay is also an issue, as you work for a pittance - 750 GEL/per month, after taxes it equals 600 GEL. 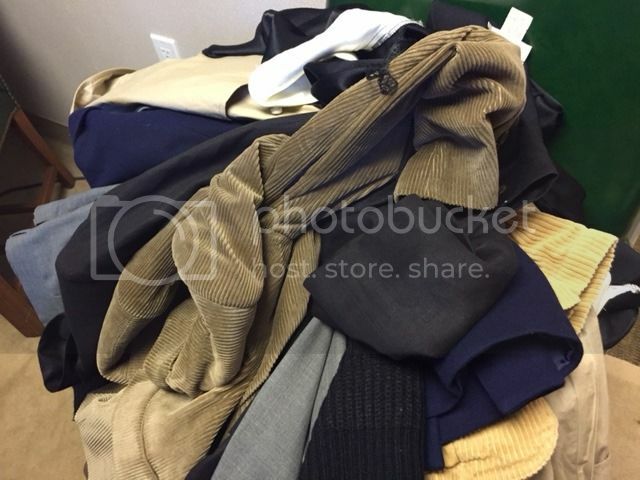 However, I will have to pay my host family 200 GEL, which leaves less than $200 per month. Perhaps this is a huge wage for Georgia, but it is nowhere near enough to cover my monthly student loan repayments for my doctorate degree ($680/month). I'm still waiting for confirmation these loans can be deferred for a short period of time if I'm engaged in volunteer/humanitarian work. So, what do you think? Am I crazy? 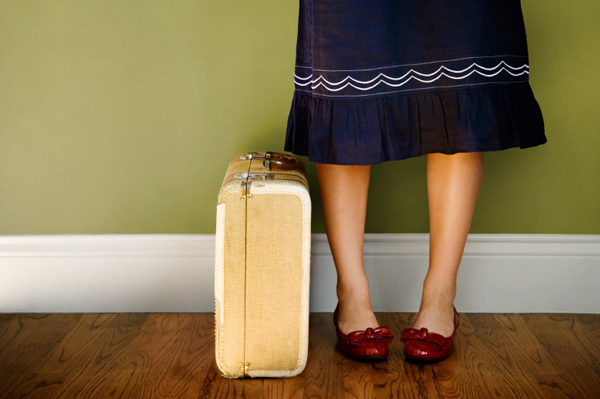 Would you move to a foreign country without first visiting it? Or go to Georgia but decide after your trip there in October! It seems the parents in the host family will know Russian, so I can communicate basic phrases in this language. Part of the purpose of living with a host family is to help their children learn English. Volunteers are required to dedicate separate time to teach the host family's children. The whole idea is scary, full of uncertainty and the outcome could be disastrous. Or life changing. :) All Georgians I communicate with now are wonderful. Very friendly and helpful. What did you do with your handicapped people in your volunteer work? Never been to country of Georgia, but heard lots of good things about georgian people. They are very warm and welcoming. So far this has been my experience, at least virtually. :) The Georgians have been very kind and generous. crawling wet jungle with ak-47? I don't see anything corny about it....why do you think so? You're saying it is "short term", but what does it mean in practical terms? Months? A year? And yes, being in a country whose native language you can't understand or even read could be intimidating (unless you can communicate with locals in Russian to some extent...) So if I were planning something like that, I would spend a bit of time learning basic Georgian. Time period is 6 - 12 months, with possibility to renew your contract, if desired. Wow. Georgia is a very beautiful country, and people there are very friendly. Also there a lot of good wine and food is amazing. Men there treat women with respect. I would take such opportunity, believe me, im teaching in China. Georgia is much better. You're teaching English in China? Perhaps you also should apply for the TLG program then? :)) I don't think many people know about this program honestly. I'm not really drawn to Asian culture, so I never considered moving to this region of the world temporarily. What are the main challenges you face being a foreign teacher in China? P.S. : Yes, the Georgian men are a bit wild, untamed and exotic for a Westerner. :)) I like their rugged appearance. But I'm not sure I understand what exactly you are looking for. Are you just bored and nothing more? Thanks. :) I'm bored, tired of this profession, my life goals are not aligned with the mentality of my law firm, where everyone is concerned about climbing the corporate ladder, getting a bigger and better "title." It is not what I want to do with my life. I've been very blessed with opportunities, a wonderful, loving family....my personality is such that I can speak with and make almost anyone comfortable and at ease. I can use this to my advantage to help others, to give back and try to make the world a better place - if only for a few people. It is only your choice. He is worthy of respect. But I would not risk. Georgia is not the only option, but I don't see the point in moving to some Western European country where life/society and culture isn't that much different than the USA. The purpose is to experience a bit of culture shock and entirely different way of life. So, may I ask what kind of reward you are looking for? Looking for? New experiences, fulfilling work, connecting people around the globe rather than dividing....many other things. It's crazy for sure. But still I'm little bit jealous. I cannot afford dropping everything and leaving for the Journey. Fascinating. Challenging. But you are the best choice to be such a missionary for Georgia. Go. Don't hesitate. Don't be afraid of bachelors. After you slept in Russian hut in next room to several country men you can't be scared of no sexual harassment. o man, as soon as I learned that you are bored with your dead end job I thought you have to go to a third world country to teach English. This is so popular among those english speakers who want to change their boring life and this is really easy to do. You always can find a place to work and live as an English teacher, especially in China and Japan and Korea. You should consider these countries they're more wealthy to pay you a reasonable wage, and they are love to study English. You also can go to Russia, to Moscow, for instance. I have no desire to live in Moscow, or anywhere in Russia, even short-term. For Asia, you typically need prior teaching experience and TEFL certification. About the pay - well the salary nor money are a driving force in this decision. It is about the experience. My job is not "dead end." If I wanted, I could easily become a partner in my law firm, making 200 - 300k a year. And for what? To sit at my desk 12 - 14 hours a day, slaving away for big corporations? No thanks. :) Better to be poor and soulful than rich and miserable, with a bitter disposition. The latter describes a huge portion of lawyers. There is a reason that lawyers have one of the highest rates of alcoholism of all professions. On one hand, Georgian people are world famous for their hospitality, so blogger pesen_net recommends to bring to Georgia extra liver: your own will not be enough:) To will have to drink gallons of wine, otherwise it would be a horrible insult to your hosts. Of course, you may say, doctor prohibited you drinking and see, how that will fly. The same story with men attitude towards single women. Of course, you may lie that you are engaged. So, without lying you are in danger. Every day life can be difficult: it's not just a lack of running water, it's a lack of hot water that gets you down. If you were a man, you would have to grow beard. Hi! :) I don't drink much, so I will have to formulate a plan to avoid these gallons of chacha and wine without insulting hosts. :)) Male attitude toward single women? Well, I have read a lot of articles on this topic and Georgia, and am not sure if they are over-exaggerated. I guess I will not find out until I visit the country...I'll be sure to write about my experiences there during the October journey. If you would have time - watch this... I am not sure how good that translation is, I hope the humor survived.